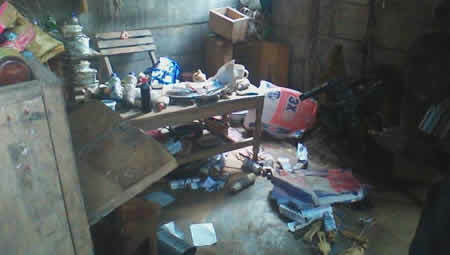 The Police has arrested the herbalist of the deadly cult group who has been terrorising Ikorodu popularly known as ‘Badoo’ . Fatai Adebayo, alias Alese was arrested in Ogun state after a member of the group confessed to the police. The member gave his address and how they operate. According to the member, the group cannot operate without visiting Fatai for some oath. He is popularly called ‘godFather’ by the group members. 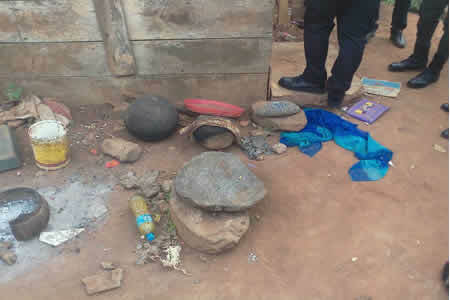 Police confirmed the news that Fatai was arrested while trying to escape from his shrine.